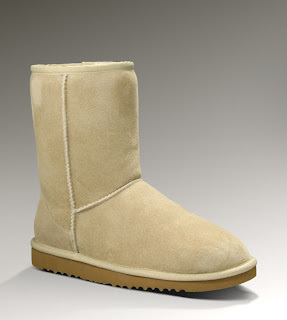 I finally decided to buy the UGGs! Yes it took me 2 years but now I decided to really buy them. I was thinking of classic model, but I'm not sure if I should buy the short one or the tall model. 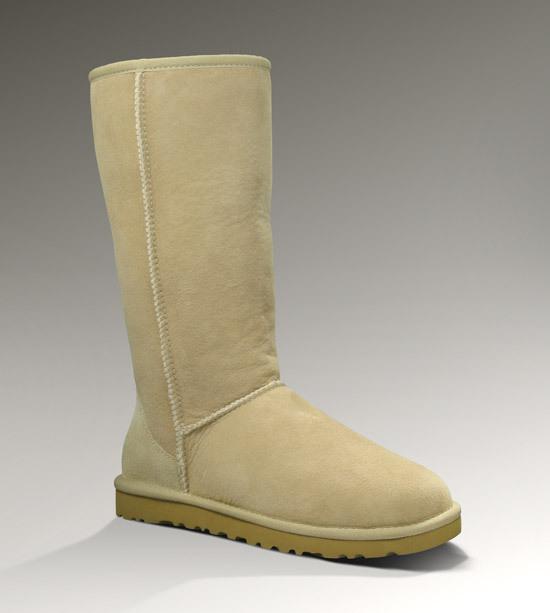 I think I'll buy boots in sand color or maybe in a brown color. So what do you think? What kind of UGGs should I buy? I'll be happy for all your comments. Jaz imam črne visoke in bi blo verjetno boljše če bi nizke kupila, ker so mi lepši. :) Ti pa priporočam rjave ali pa sive, ker teli zgledajo kot da bi se res takoj umazal. :) pa lepo pazi na njih! Uuuuu respect for your brave decision! Where will you buy them?